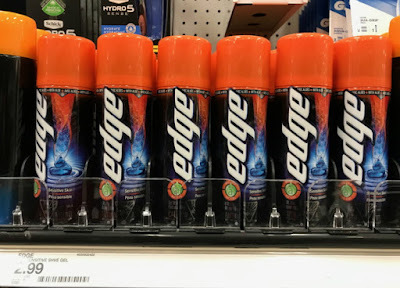 The Target Saver: Target: BOGO FREE Febreze ONE - Only $2.50 each! 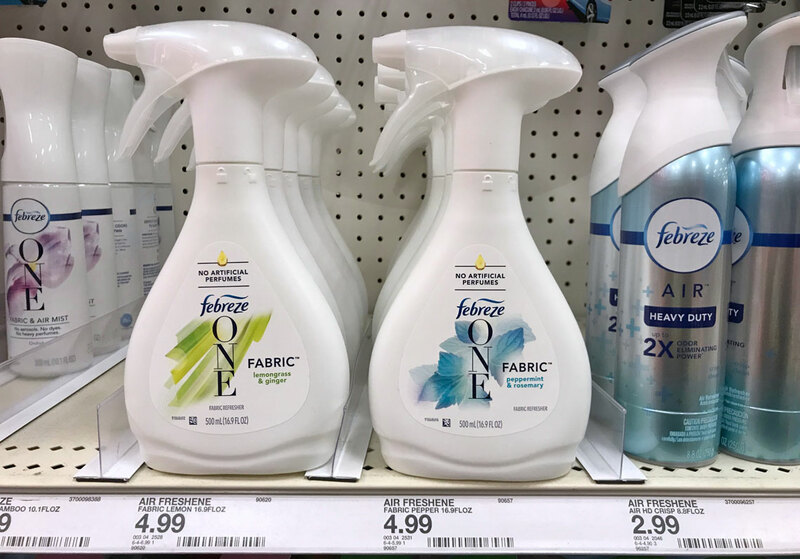 Target: BOGO FREE Febreze ONE - Only $2.50 each! 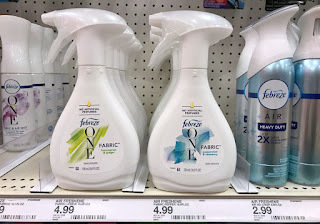 Right now you can score a great deal to save on Febreze ONE products at Target! You can find the coupon in the 3/31 Procter & Gamble newspaper insert. 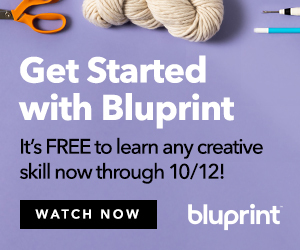 So if you are running low, now is a good time to stock up. I've never tried any of the Febreze Fabric One items, bit with the price so low I am going to now. 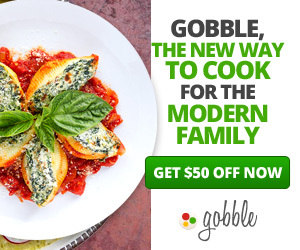 Even thought this is not the best stock up price, with the using the coupon it is a 50% off savings.